What syllabus should I follow for PU CET exam? Hi Vikash, Syllabus for PU CET includes subjects namely physics, chemistry, biology, mathematics, biotechnology, computer science. All the details and topics regarding these subjects are available at the Syllabus of PU CET. What are the biotechnology topics which must be prepared for the entrance exam of PU CET? Hi Rohi, there are various topics which are to be prepared in biotechnology for exam namely Biomolecules, Cell and Development, Genetics and Molecular Biology and more regarding which details are there in the Syllabus of PU CET. The site is https://cetug.puchd.ac.in/. To Know more, Click here. Qam ieligible to get admission in pu after being one of the lakhs qualified students? I want to go to join upsc in future .i want to be graduate and i dont know which science strem should i must opt and iwant to graduate through pu and i have qualified with percentile 67.557,my plus 2percentage is 92 but im still wondering that will i be able to get addmission through counselling or not(((??????? Is 80% seats in pu cet are for Chandigarh students? 1)Generally, 53.5% of the seats in each course shall be treated as belonging to the General Category. (i) 15% for candidates belonging to the Scheduled Castes. (ii) 7.5% for candidates belonging to the Scheduled Tribes. (iii) 5% for candidates belonging to the Backward Classes. To know more about the eligibility criteria Click Here. I do not have my category certificate. Will the Board accept my PU CET application form? In this case, the candidate's PU CET application form will not be accepted. What is the eligibility criteria regarding the educational qualification for the UPSC CDS exam? The candidates should have passed/appeared in the 10+2 examination of the Central Board of Secondary Education, New Delhi or any equivalent Examination. The candidates should have had Physics, Chemistry, Biology and English in their qualifying examination. The exam should be conducted by a recognised Board or University. 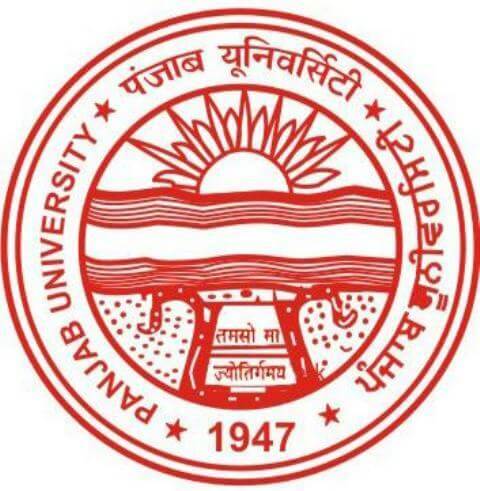 The candidates who have passed/appeared in the 10+2 examination of Mahila Gram Vidyapeeth, Allahabad are not eligible to appear in the PU CET (BHMS) Entrance Test, as this institution has been derecognised by Punjab University, Chandigarh. When will the PU CET results be announced? The PU CET 2017 results will be announced in the second week of June 2017.